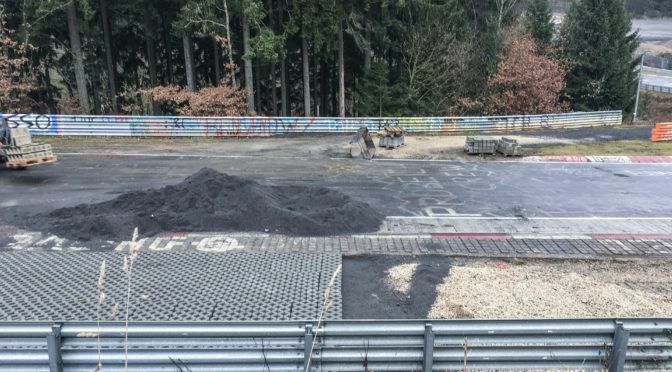 Earlier today the Nürburgring announced the full details of the seven planned modifications to the Nürburgring Nordschleife that will enable to the track to keep it’s FIA license AND (most importantly) shed those terrible speed-limits. Only one of the modifications will change the way we drive the track, the rest are all aimed at spectator safety. The words “speedlimit” and “racetrack” should never really come together. But since the tragic incident in VLN1, they’ve become an unwelcome reality in all DMSB racing events on the Nordschleife. We hoped that they would be a temporary fix, a band-aid over the wound caused by just one car having a freak accident. But with speedtraps and redflags on a trackday this week, it looks like now they’re here for everybody. 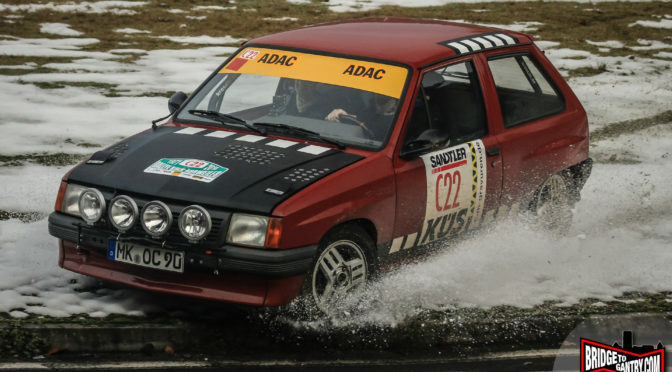 In the latest print issue of Sport Auto, Marcus Schurig wrote an excellent column on the issue, but also admitted that Sport Autos famous ‘superlap’ laptimes are subject to the same (arguably ridiculous) rules.